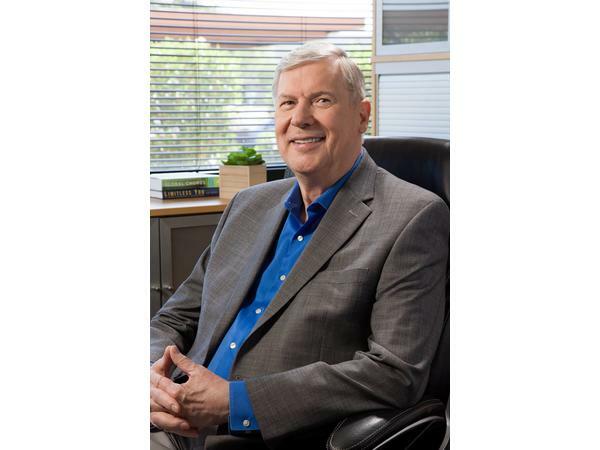 Lee Gerdes is the founder of Cereset, a wellness company that helps clients manage stress, restore hope and finally achieve restful sleep through patented BrainEcho™ technology. Gerdes, an experienced computer engineer with a background in psychology, physics and math, created Cereset to ease his own stress and restless nights following a violent, physical attack that left him traumatized. His proprietary algorithm has been used to help 130,000 worldwide and has been the subject of several successful clinical trials by Wake Forest University and the U.S. Military.